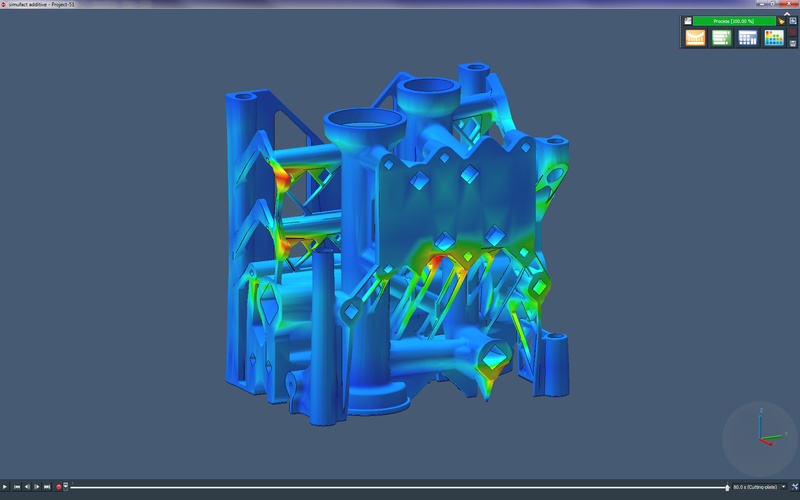 Simufact Additive is a powerful and scalable process simulation environment for the first-time-right optimization of Metal Additive Manufacturing processes. 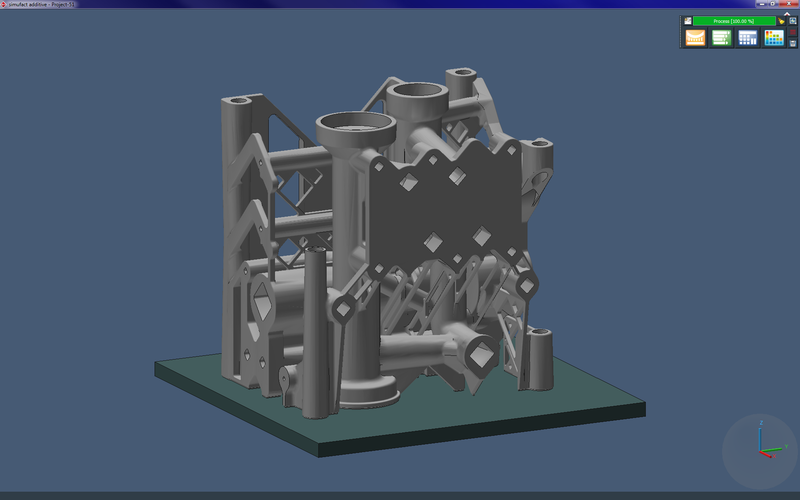 New version comes with improvements for model set-up and post processing. 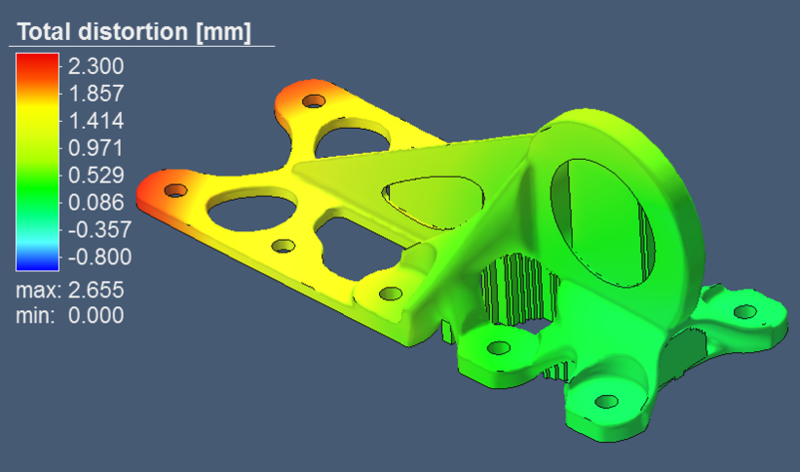 Additive manufacturing makes it possible: Ultimate weight reduction, integration of a pedestrian protection function, distortion optimized tool-less production with little rework for small series. 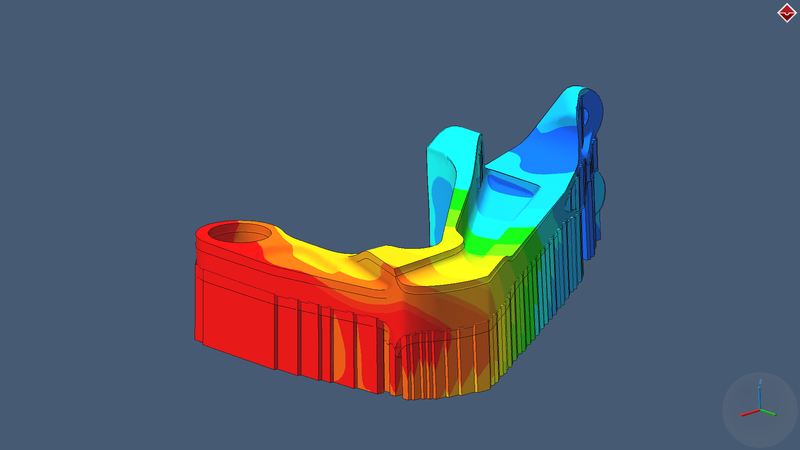 An innovation project of EDAG, voestalpine and Simufact. 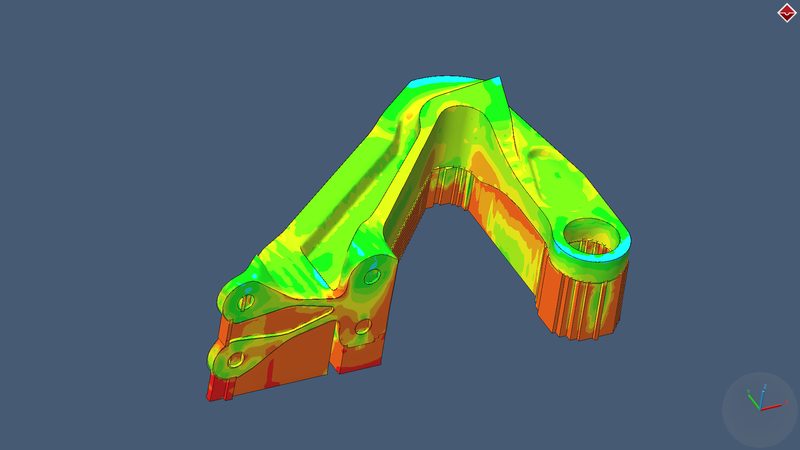 Discover how Simufact Additive, our solution for additive manufacturing simulation, helps you optimize metal additive manufacturing and rapid metal prototyping. 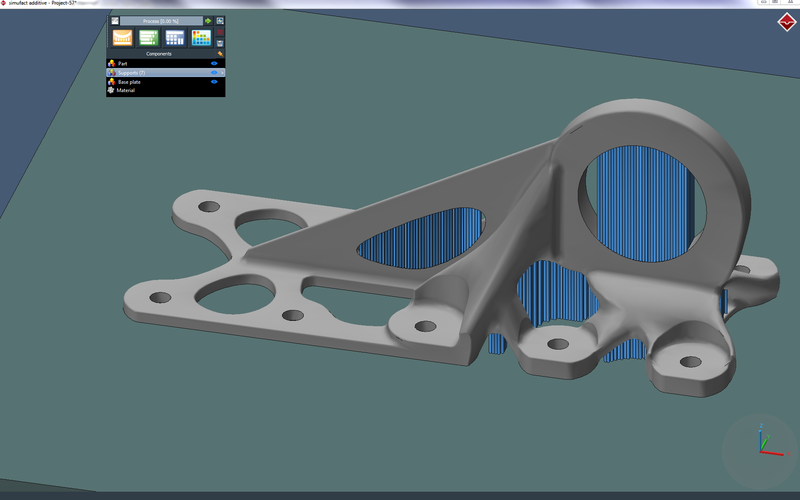 New version convinces with automatation and assistant functionality for a even better ease-of-use of the software. 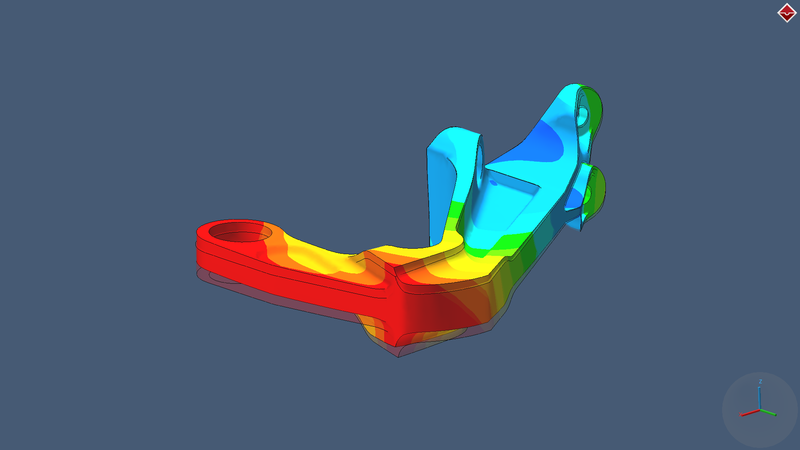 Gain first insights into the additive manufacturing simulation and listen to our 30-minutes overall webinar introducing Simufact Additive 4. 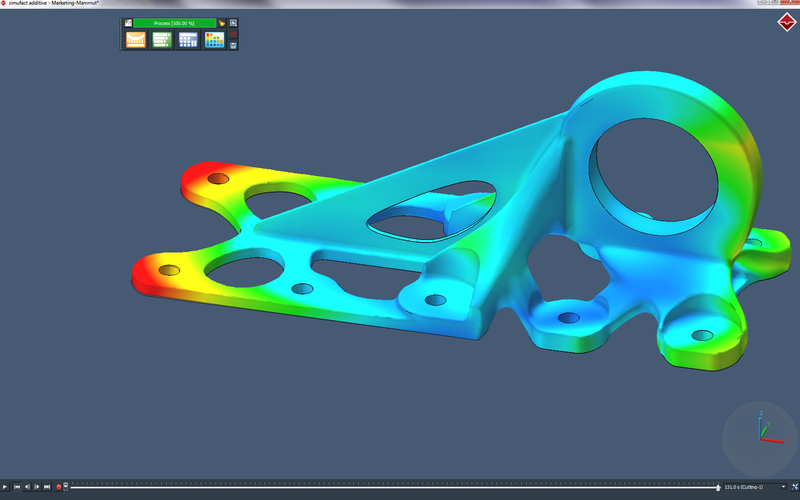 In an interview with Stefaan Motte, Vice President Software of Materialise Software, Dr. Hendrik Schafstall explains the value simulation can bring to Metal 3D Printing, what it means to have simulation integrated within Materialise Magics and what the future of simulation looks like. 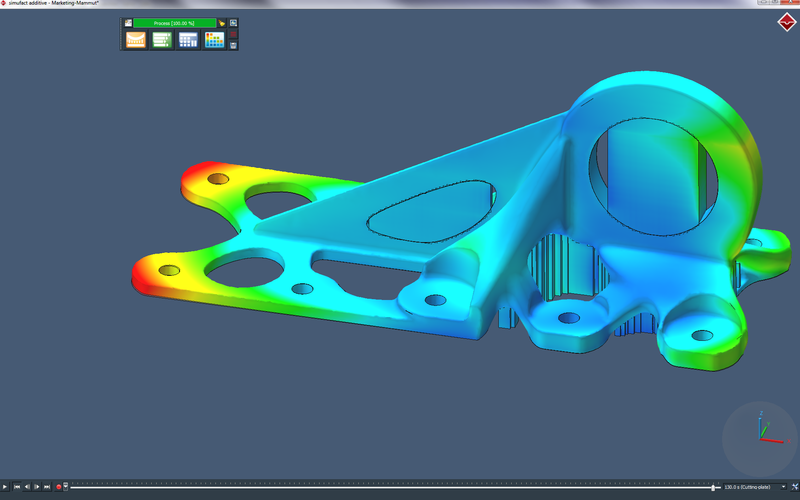 Simufact Additive is a powerful and scalable software solution for the simulation of metal additive manufacturing processes or also known as rapid prototyping metal simulation. 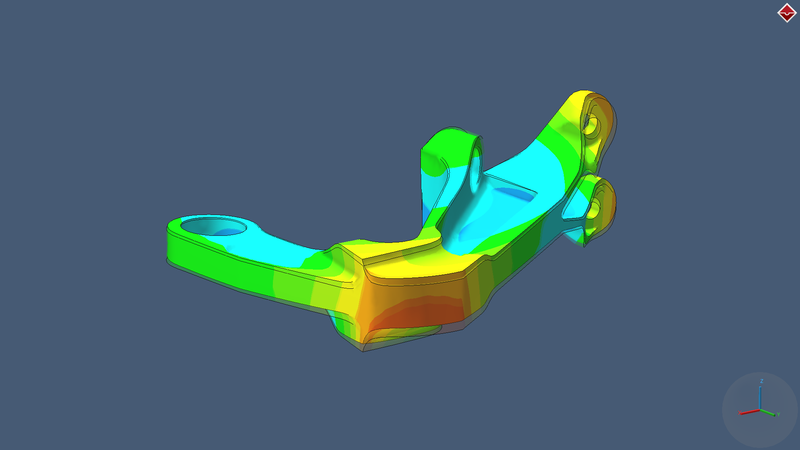 Replace time-consuming testing with simulation methods! 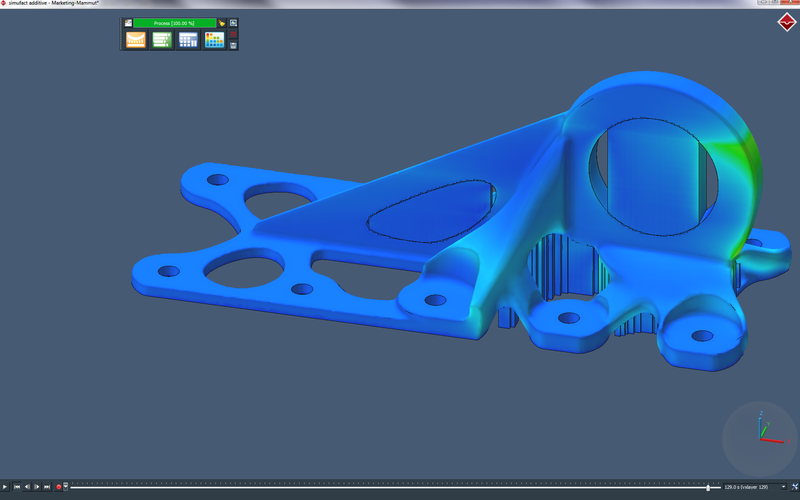 ... Simufact Additive will lead the way. 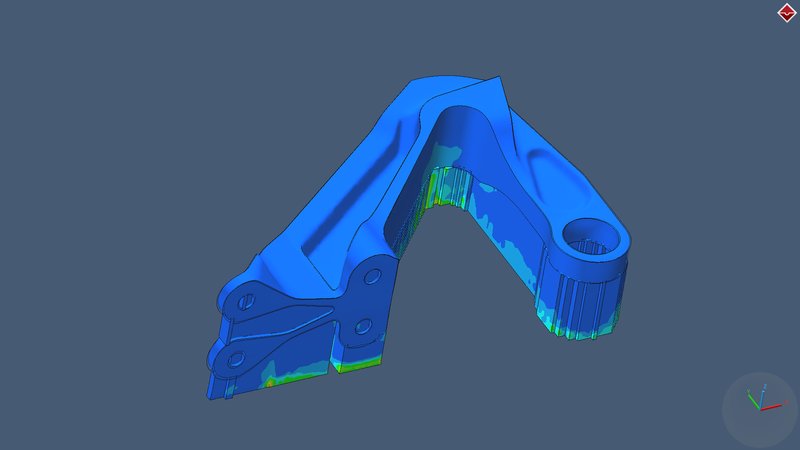 MSC's Simulating Reality magazine introduces new simulation solutions for Plastics and Metal additive manufacturing technologies, showcasing real examples and providing insights into what´s coming next in AM simulation – from MSC´s e-Xstream and Simufact. 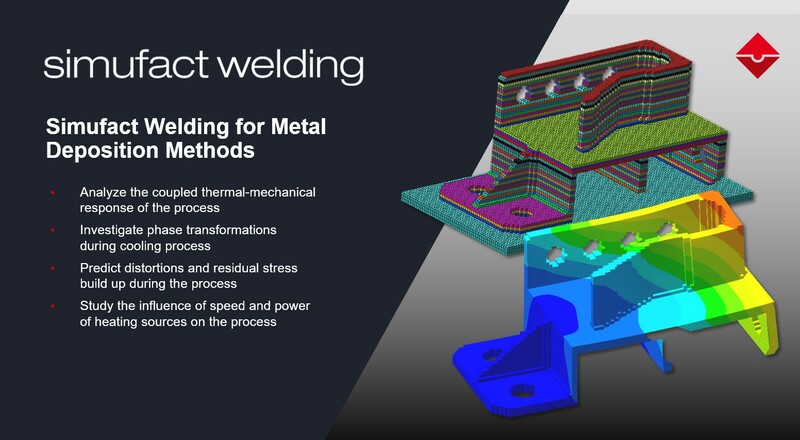 Please note that the simulation of Laser Deposition Methods (LDM) is covered by Simufact Welding. 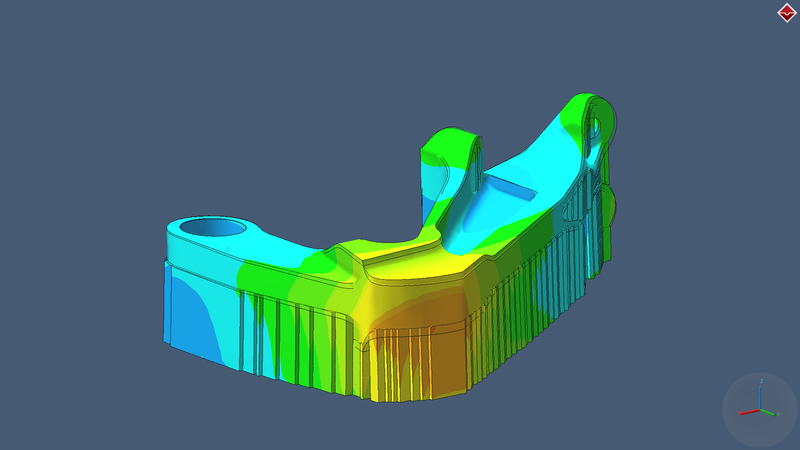 Optimizing the process chain: This picture sequence illustrates the stepwise reduction of residual stress in a bracket during the manufacturing post-processing steps. 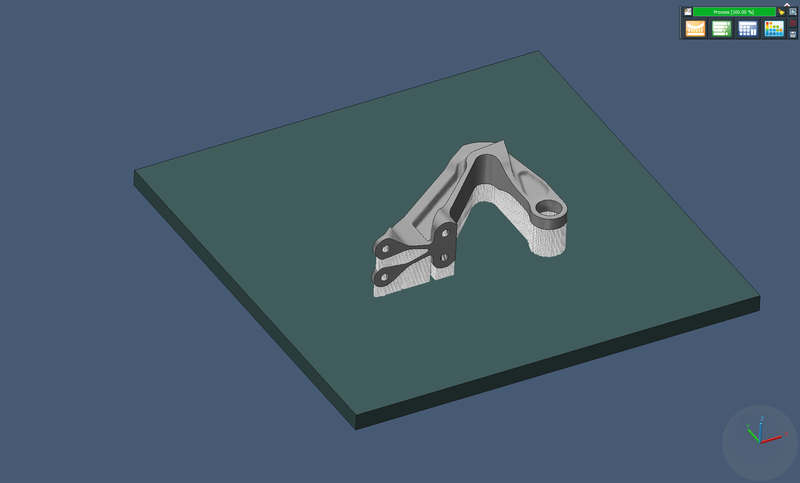 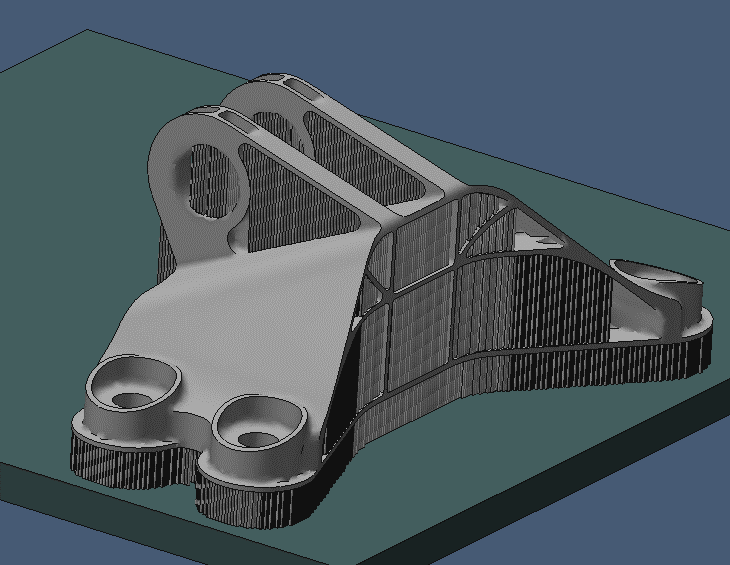 The result of the optimization process is an almost stress-free bracket. 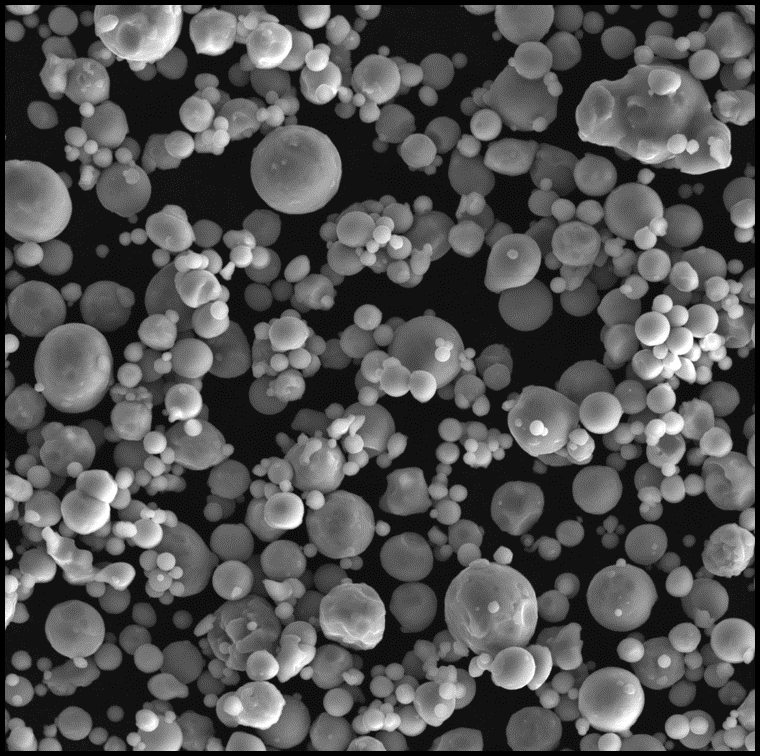 With friendly permission by NDES. 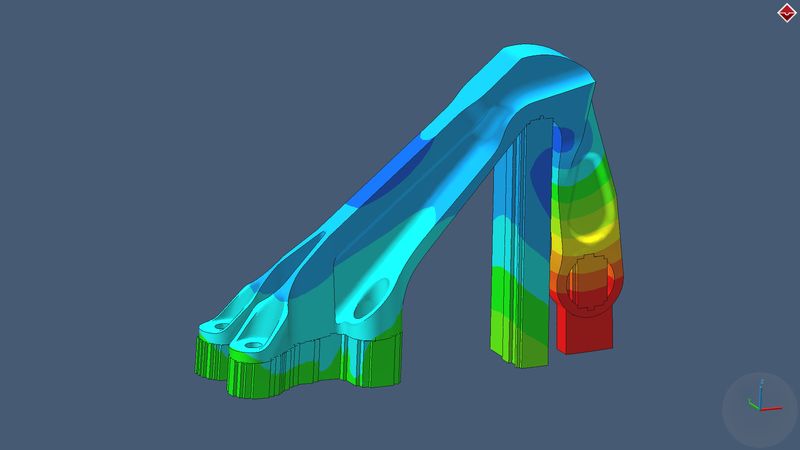 Simufact Additive´s basic concept lays the foundation for a wide variability and scalability through different levels of details for the simulation results. 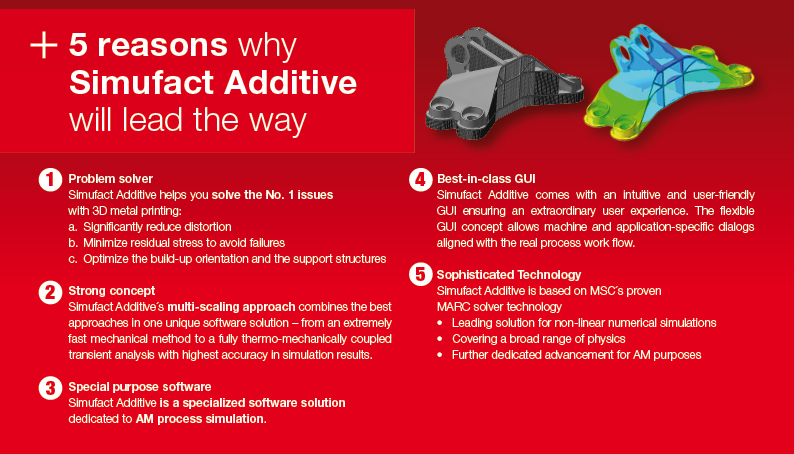 Simufact Additive combines best approaches in one unique software solution. 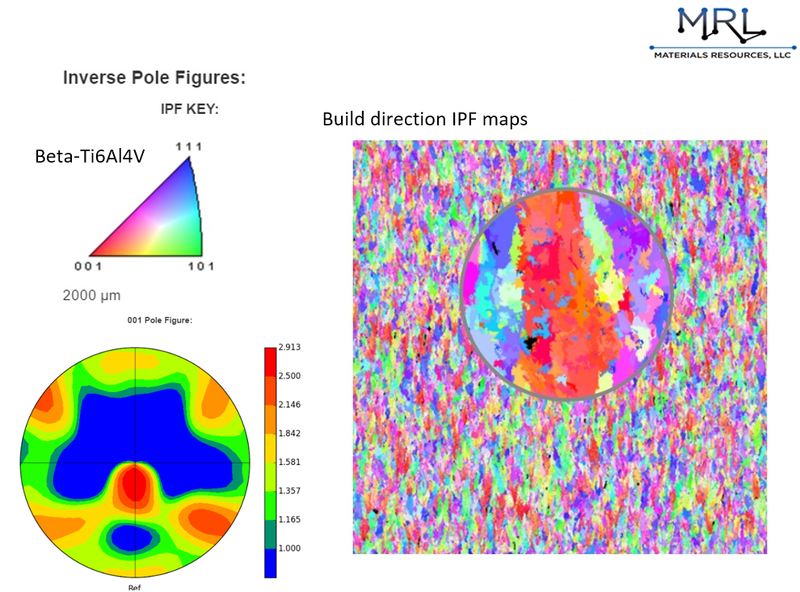 A fully thermo-mechanically coupled transient analysis to accurately determine the temperature history and derived properties like the microstructure. 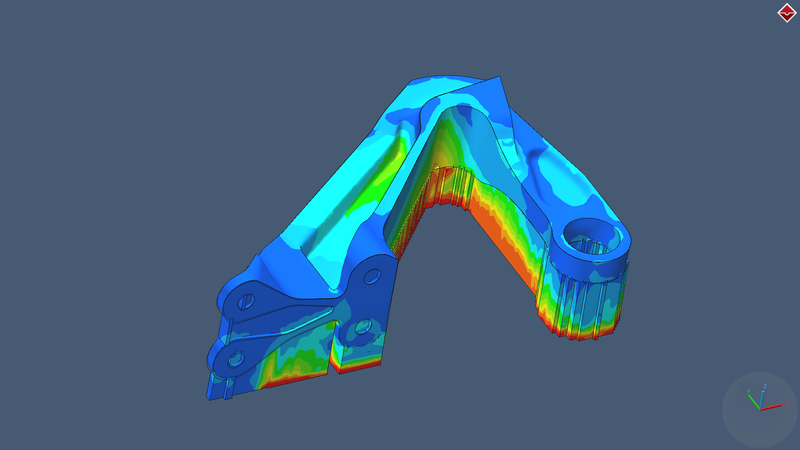 Running a fully thermo-mechanically coupled transient analysis will provide highest result accuracy - but is this your daily business? 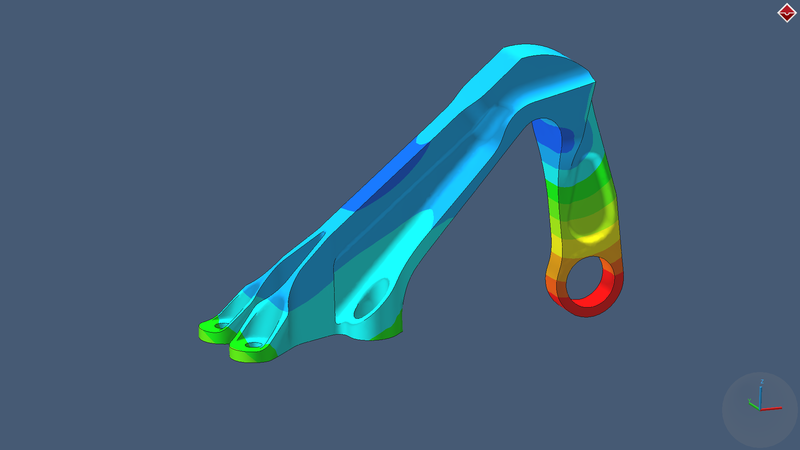 Often a faster approach might be sufficient - which helps you achieve short-term analysis results to guide your day-by-day decision making. 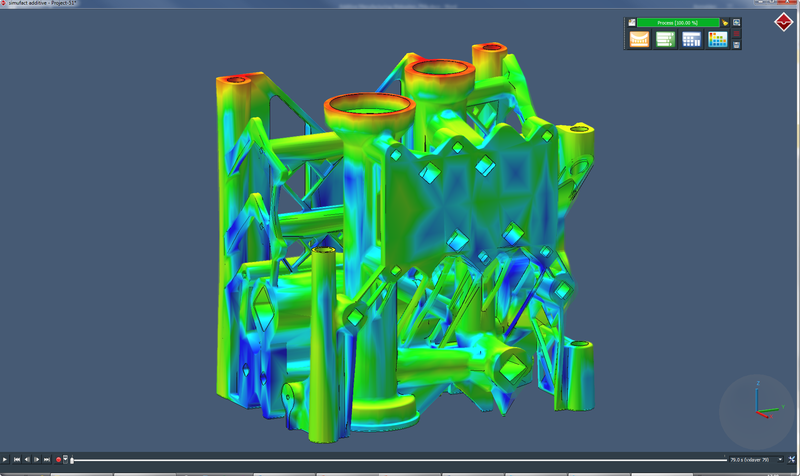 Simufact Additive comes with an intuitive and user-friendly GUI ensuring an extraordinary user experience. 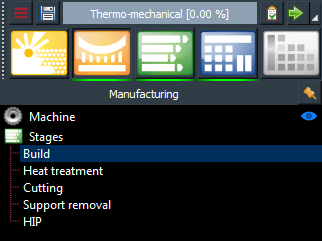 The flexible GUI concept allows machine and application-specific dialogs aligned with the real process work flow. 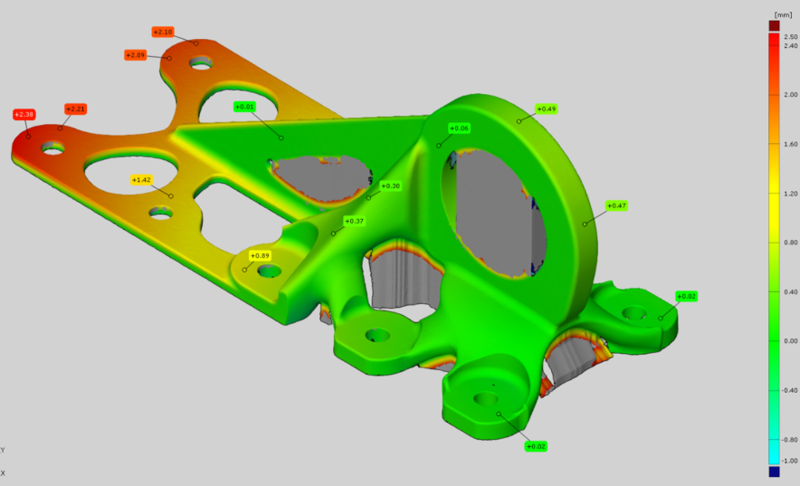 A meshing capability is included for the automatic and rapid discretization of even large and complex structures of any shape. 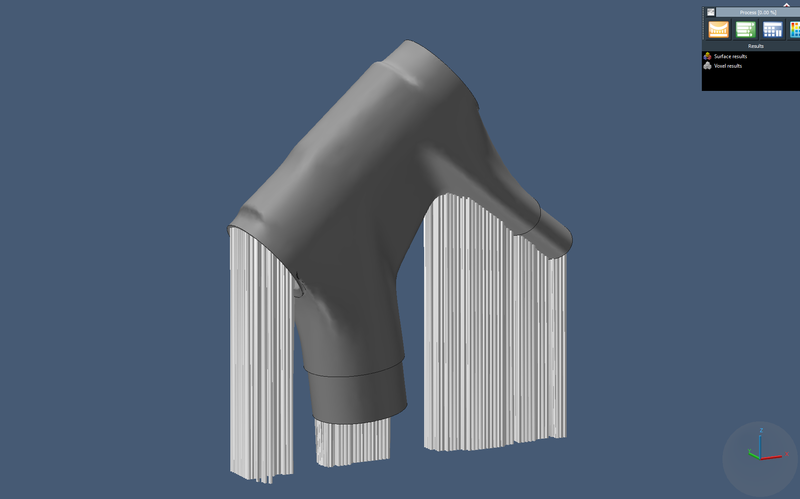 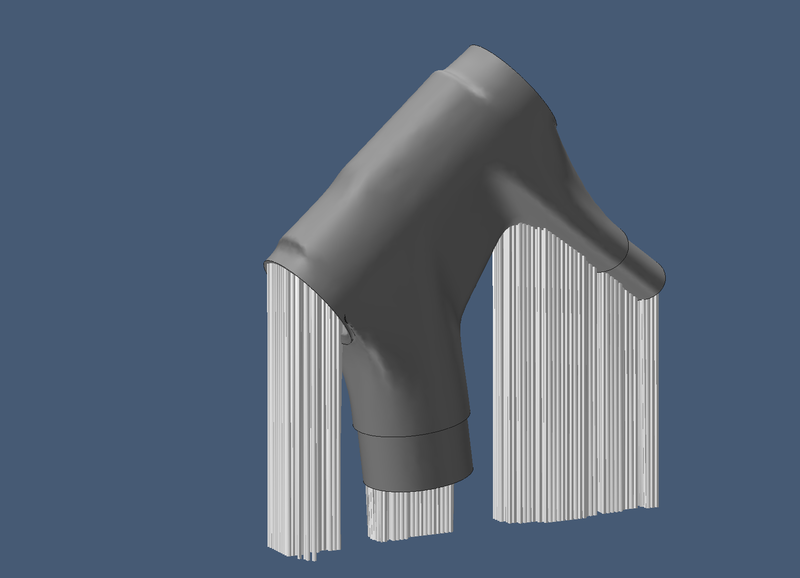 The GUI is laid out to smoothly handle these meshes that can readily reach more than a million elements. 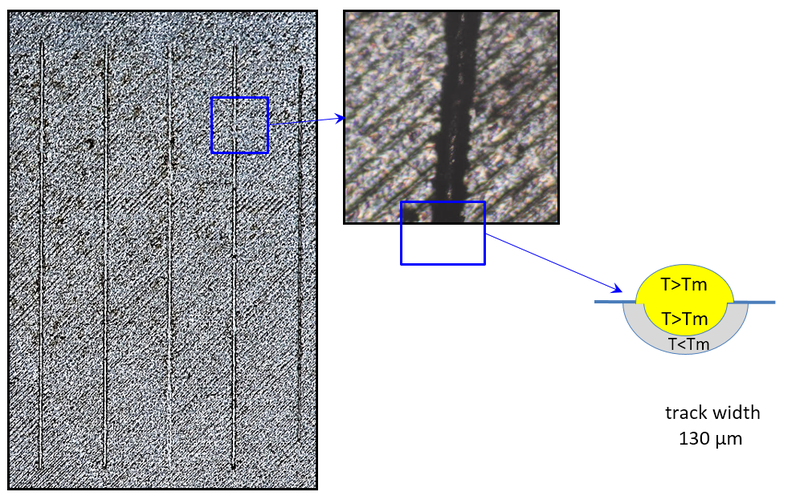 Highly realistic results: The comparison of optically measured distortions with simulation-based distortion shows a high correlation. 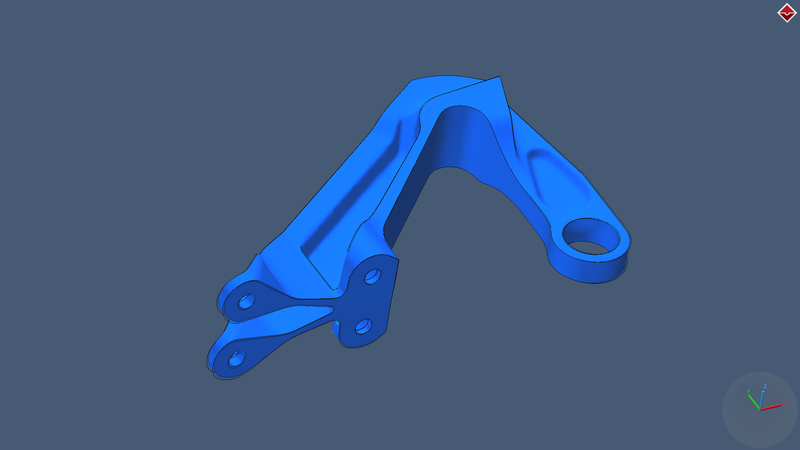 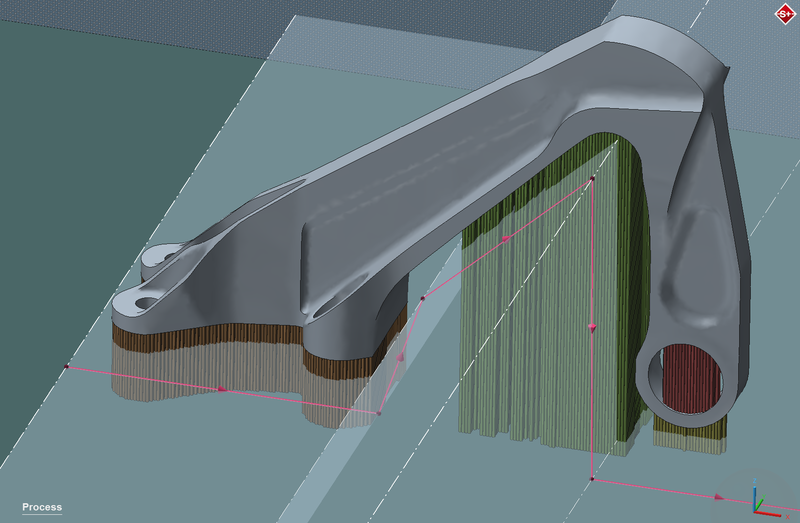 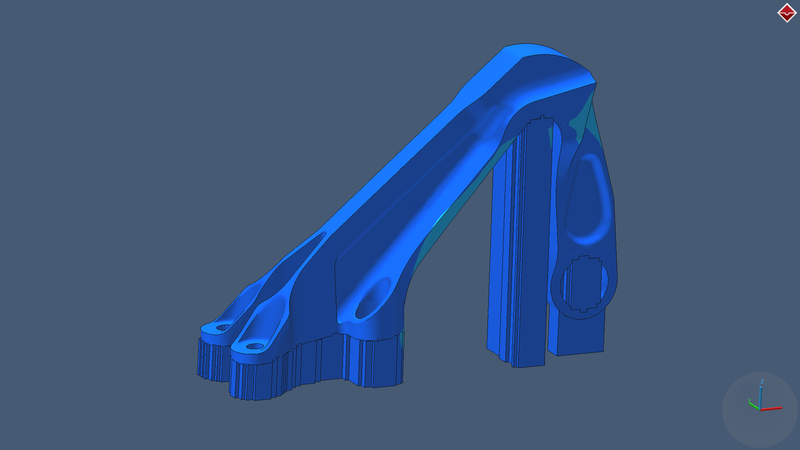 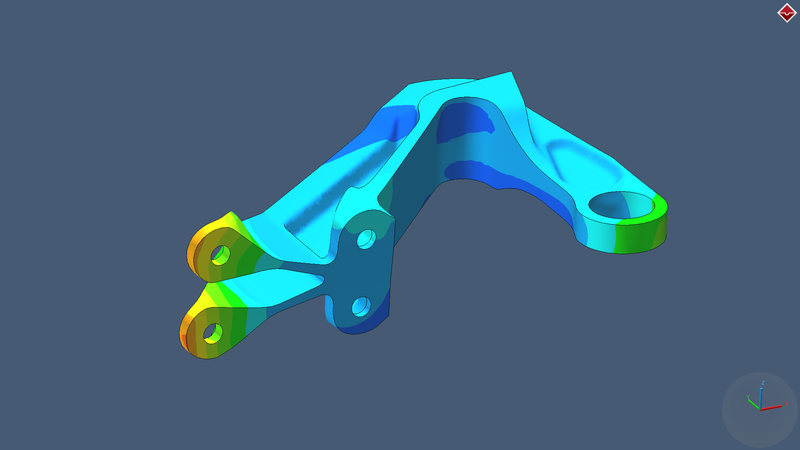 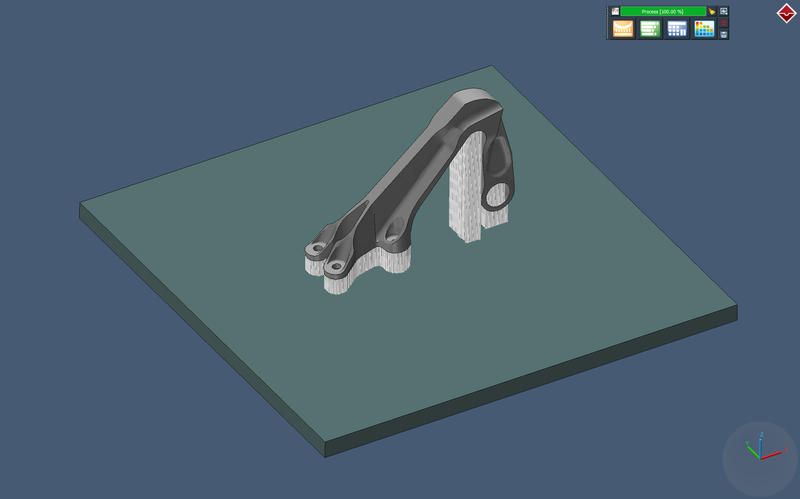 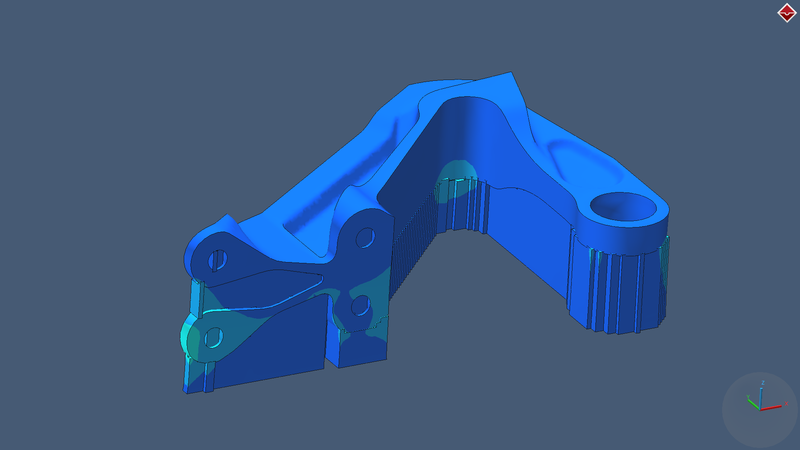 Based on CAD data of the part, Simufact Additive can automatically generate support structures for the manufacturing process. 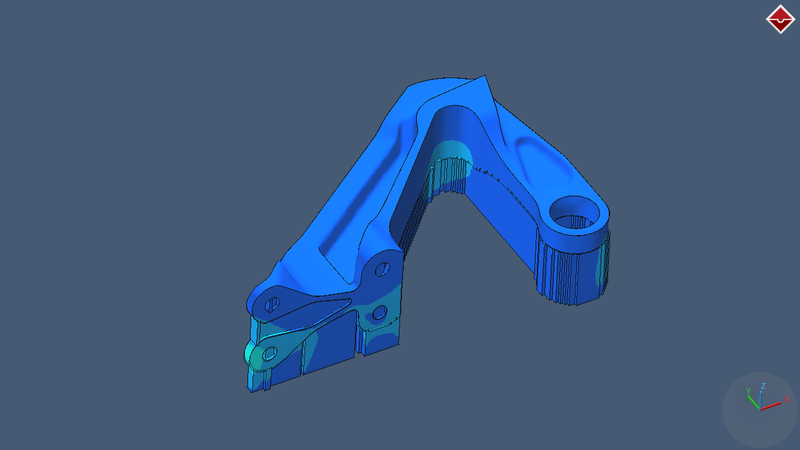 Simufact is building partnerships with 3D printing machine suppliers aiming at an integrated approach which combines AM simulation software with vendor-specific 3D printers / resp. 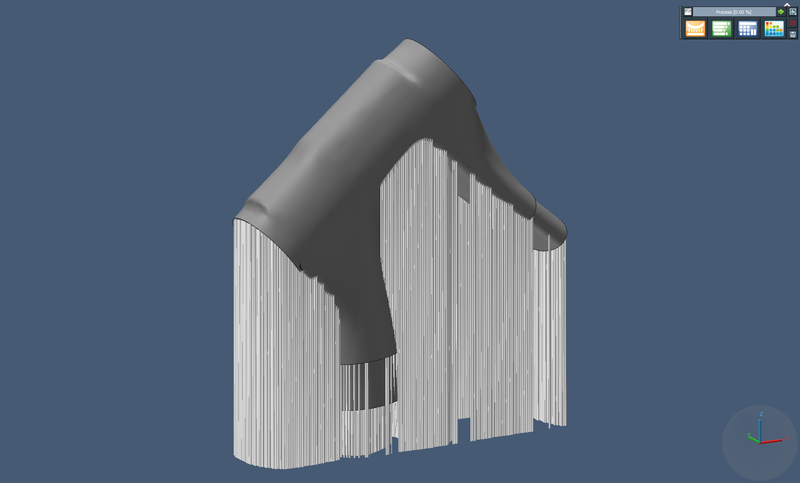 their build preparation software. 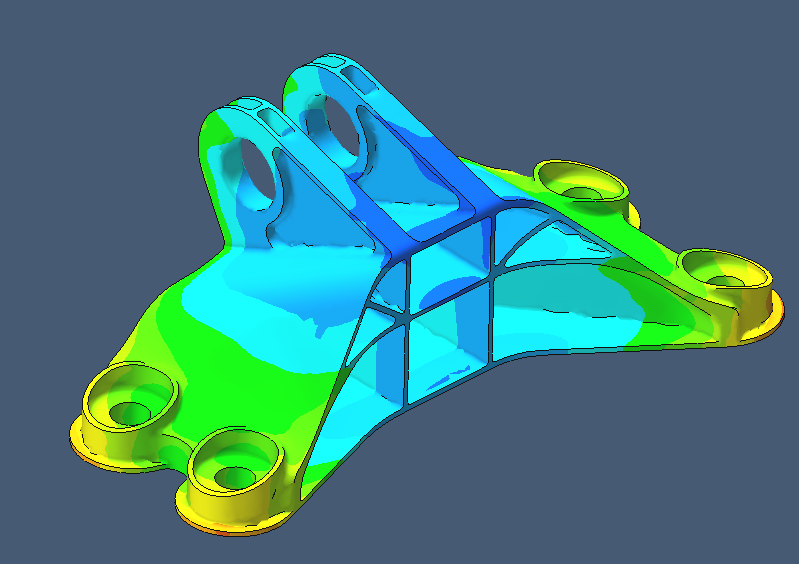 The goal is a fully-coupled simulation-based optimization providing the build file for the best configuration. 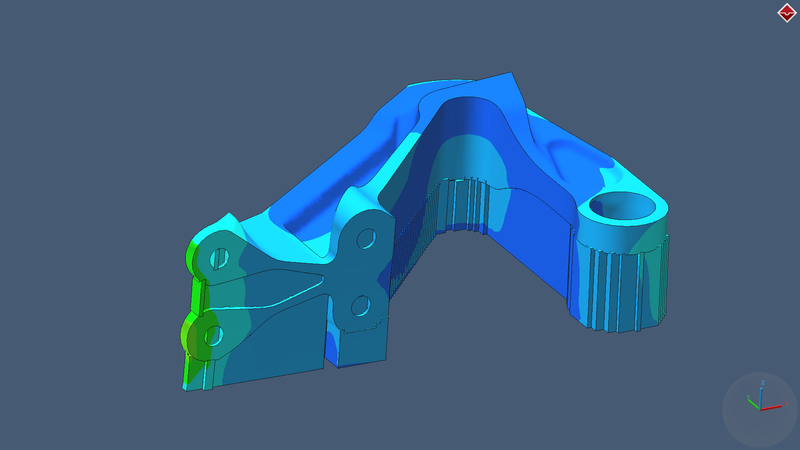 This approach is an important component of our 'right-first-time' strategy. 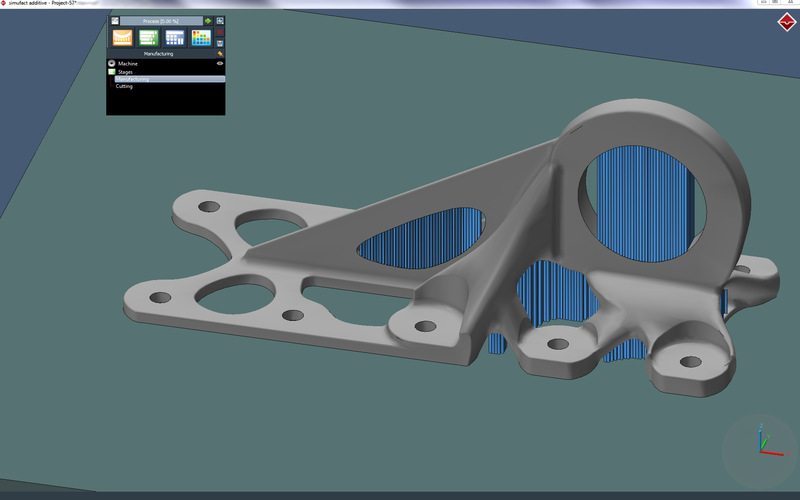 Renishaw plc, a leading manufacturer of advanced metal AM systems, is the first 3D printing machine vendor to collaborate with Simufact in the common goal of an integrated approach. 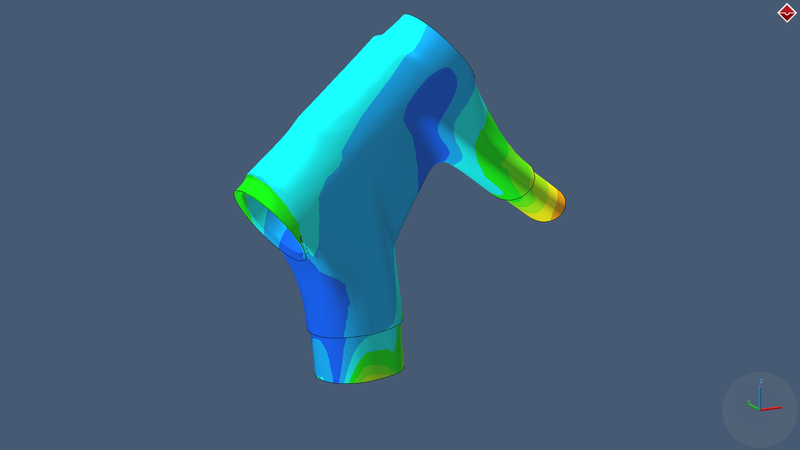 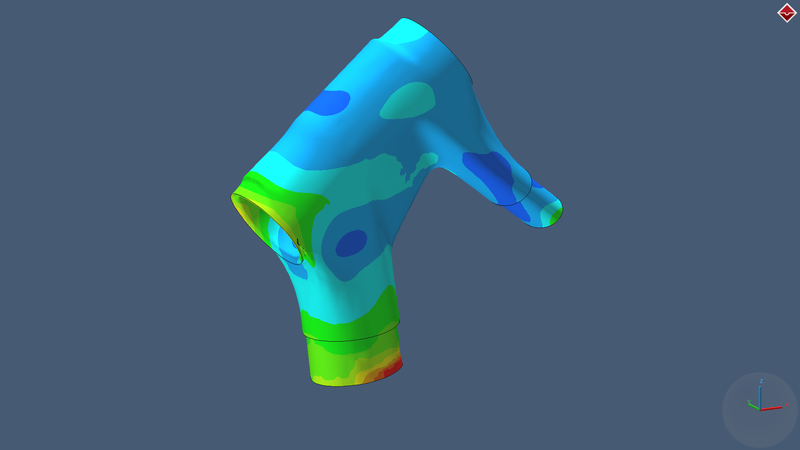 The aim is a fully simulation based optimization leading to the best quality build file. 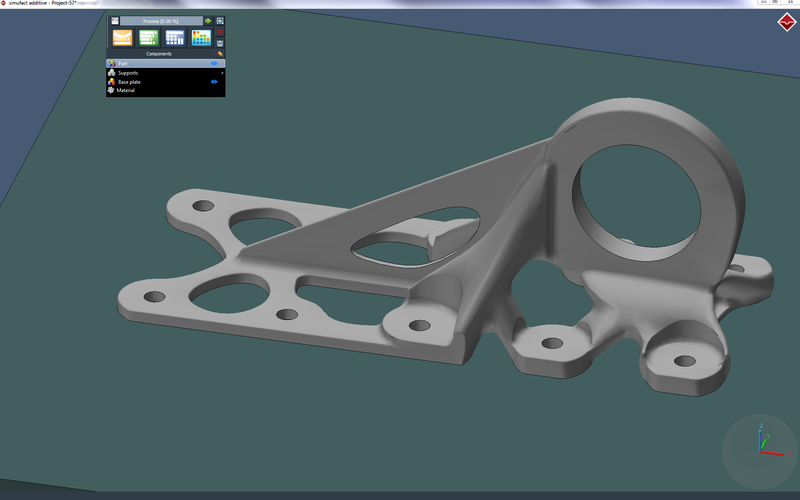 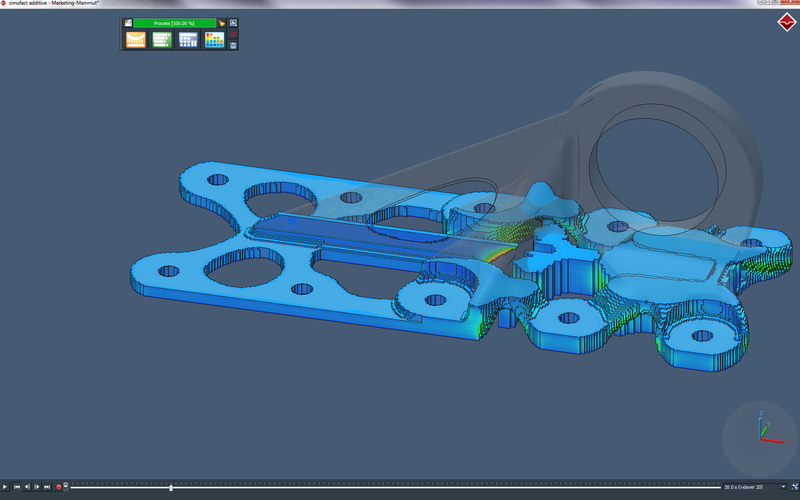 Initially, Renishaw’s QuantAM build preparation software will be coupled with Simufact process simulation software and enable data exchange, using QuantAM’s open API (application programming interface). 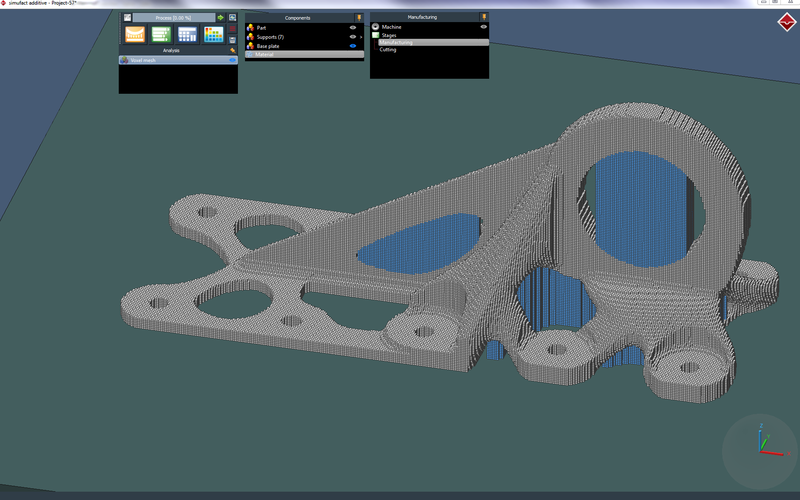 The next step is to automatically set-up a simulation based on the build information and in return to display the simulation results in Renishaw’s QuantAM build preparation software. 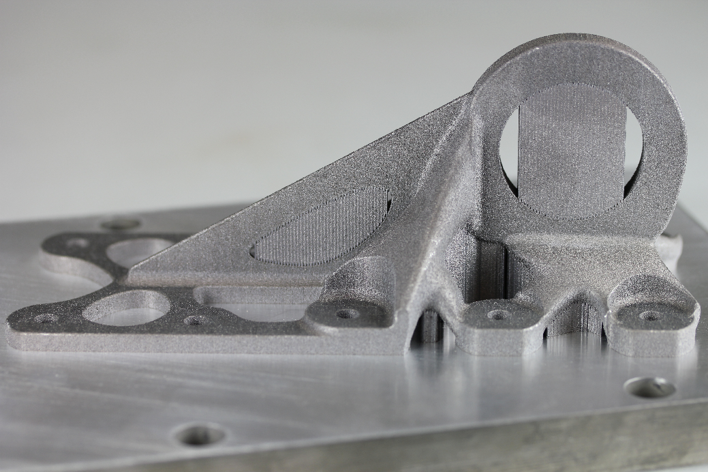 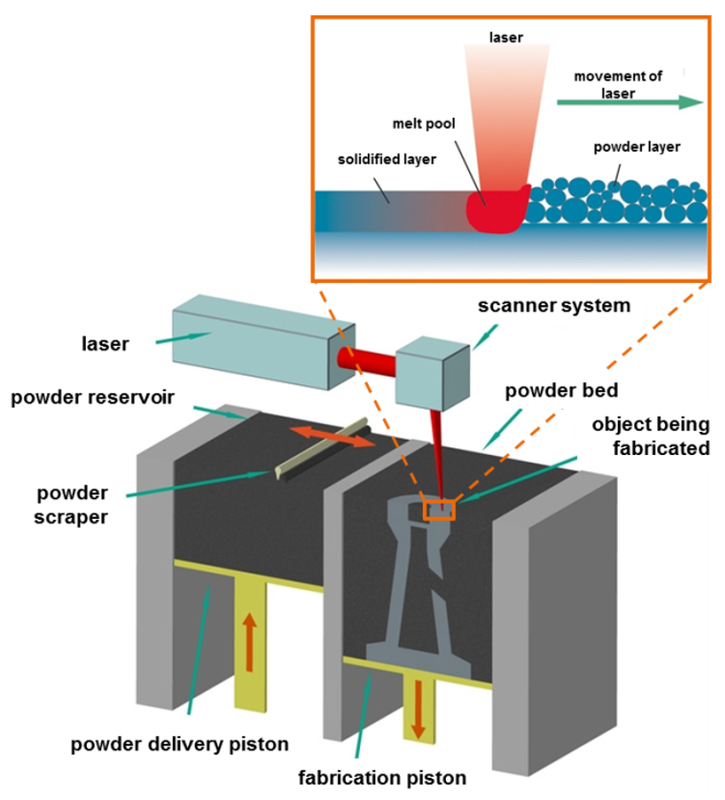 Efficient use of metallic parts made by additive manufacturing requires the prediction of the part’s performance under various loading condition which is highly sensitive to the inherently heterogeneous location-specific properties of the underlying material. 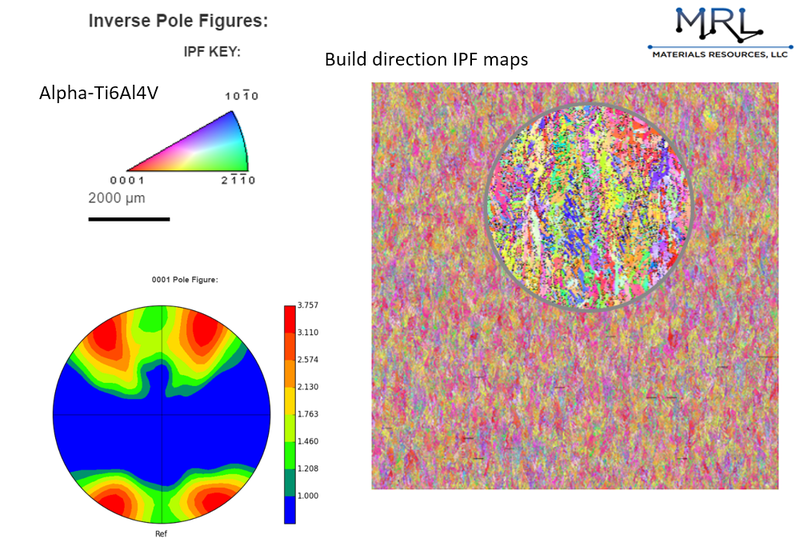 Accurate prediction and control of location specific material properties necessitates accurate knowledge of the underlying microstructure with robust integration with finite element tools. For the prediction of the microstructures, Simufact will add further functionality to Simufact Additive allowing for transient simulation with linked microstructure. 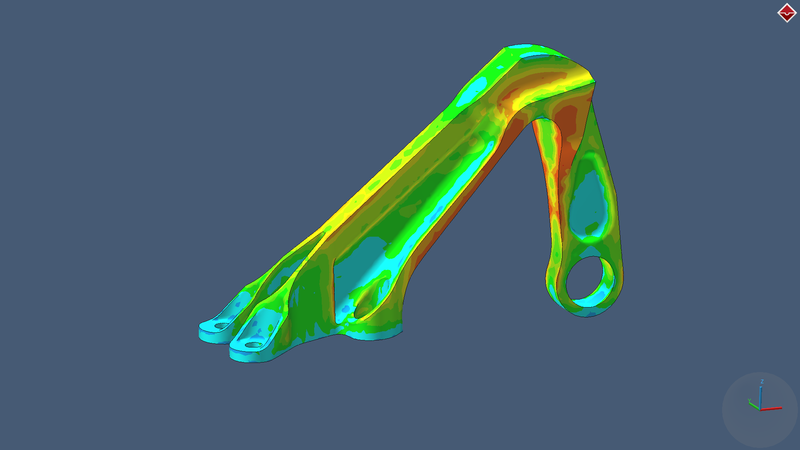 Simufact is collaborating with Materials Resources LLC (MRL), a leader in materials informatics. 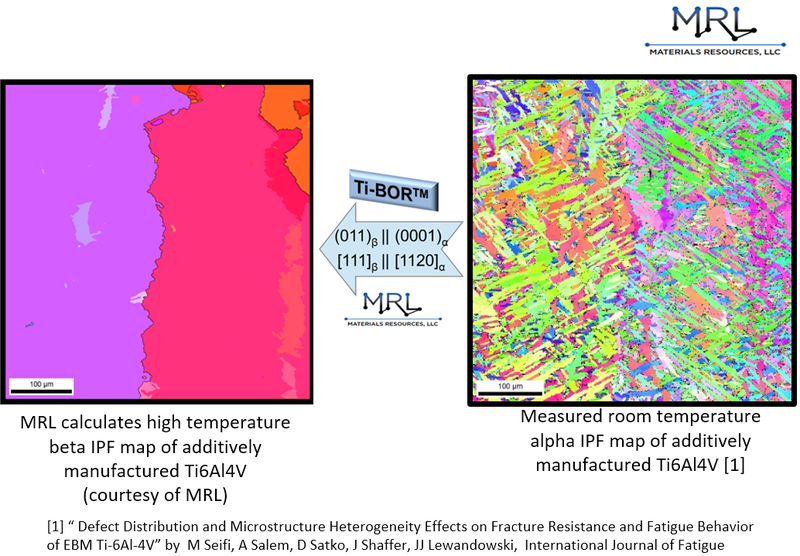 This collaboration brings to designers and manufacturers the location-specific microstructure effects via an integrated computational microstructure-informed response laboratory (ICMRL) developed by MRL that is used for calibrating and validated Simufact Additive. 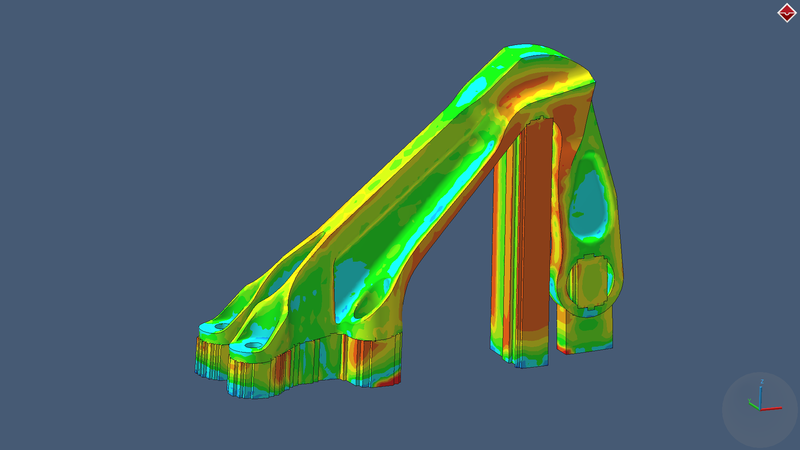 The insertion of the continuously growing processing, microstructure, and property databases for additively manufactured metals provides Simufact customers with a microstructure-informed modeling tool from powder processing to mechanical performance of a finished part.